Maybe you sometimes wish you didn’t have to go to school. But can you imagine not being allowed to go? Never learning how to read or write? 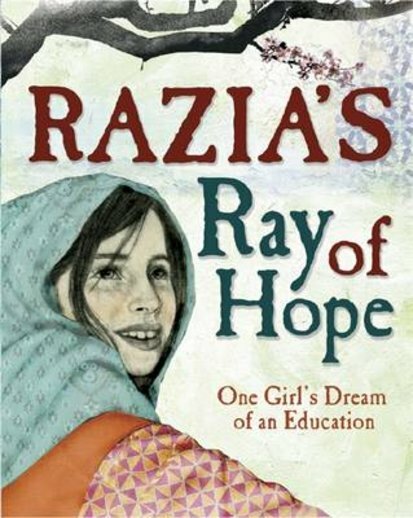 In the little village in Afghanistan where Razia lives, most girls never have the chance. Razia falls asleep every night dreaming of going to school like her brothers. So when she learns that a girls’ school is being built just down the road, she is filled with hope. But before she can enrol, she needs permission from her father and older brother. Will they ever agree to let Razia go to school?